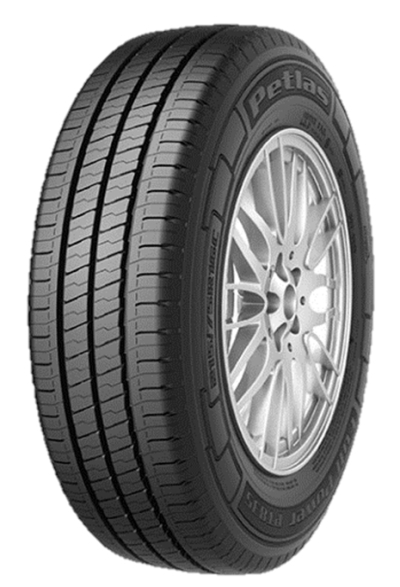 This Turkish tyre producer is one of the top 100 largest export companies in Turkey and delivers high quality tyres at competitive prices. 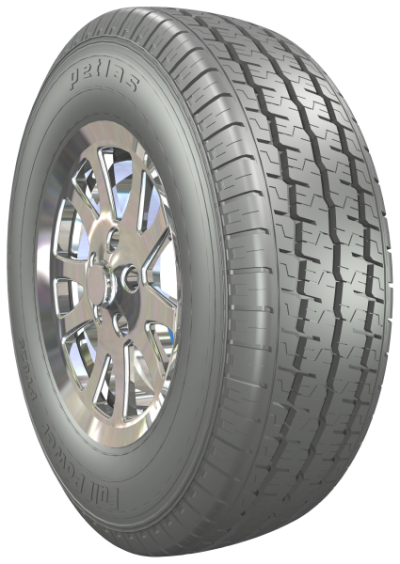 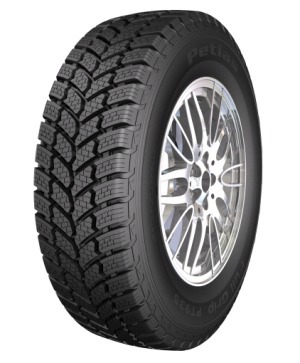 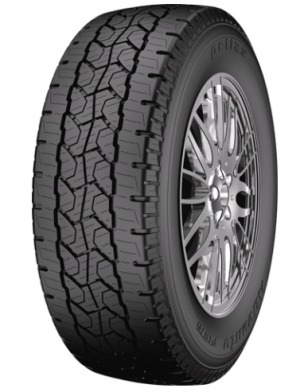 Our Petlas assortment consists of tyres for PCR, light truck, SUV and 4x4 vehicles. 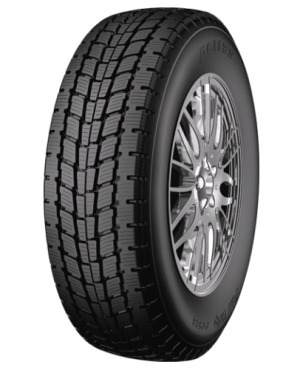 We offer a variety of summer, winter and all season profiles, including runflat for PCR, SUV and 4x4.